Assists in the operation of the property room that includes storage and maintenance of evidence and property and may manage the function in the absence of the Property Custodian. Accepts, records and maintains a record system of all physical evidence and lost/found property taken into custody by the Police Department. Disposes of evidence or lost/found property by returning it to the owner, destruction or auction, upon case clearance, in accordance with state and local rules and regulations regarding property disposition. Conducts crime scene processing which includes recording, photographing, sketching, searching for trace evidence, latent print lifting, and collection of evidence. Fingerprints members of the public, when required, for various licenses or permits. May be required to give testimony in court or attend depositions. 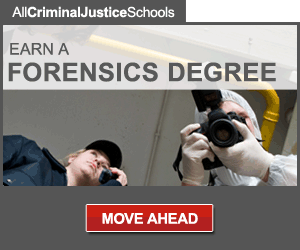 Associates Degree in Crime Scene Investigation or a closely related field of study. Minimum of two years of Crime Scene investigation experience. 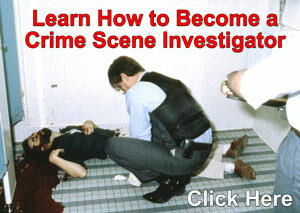 Certification in Crime Scene Investigation and/or a history of advanced training in related subjects. Knowledge of modern law enforcement principles, procedures, techniques and equipment; working knowledge of laboratory techniques; working knowledge of finger printing techniques and classification systems; considerable knowledge of evidence and lost/found property maintenance and disposition practices. Skill in the operation of the tools and equipment listed. Ability to learn the applicable laws, ordinance and department rules and regulations; Ability to communicate effectively orally and in writing; Ability to establish and maintain effective working relations with peers and supervisors; Ability to follow verbal and written instructions.